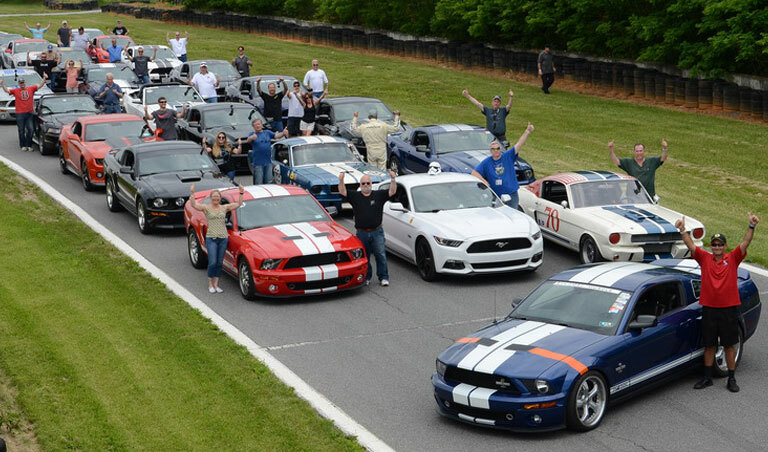 Team Shelby is the only club officially recognized by Shelby American for 2006 and newer Shelby vehicles. We encourage owners of all Shelby automobiles, as well as any enthusiast of the Shelby marque, to become part of the Team. (Ownership of a Shelby is not required to be a member.) The club is dedicated to serving all Shelby enthusiasts past and present, including those that own cars built in the 1960’s – and Shelby Dodges too. 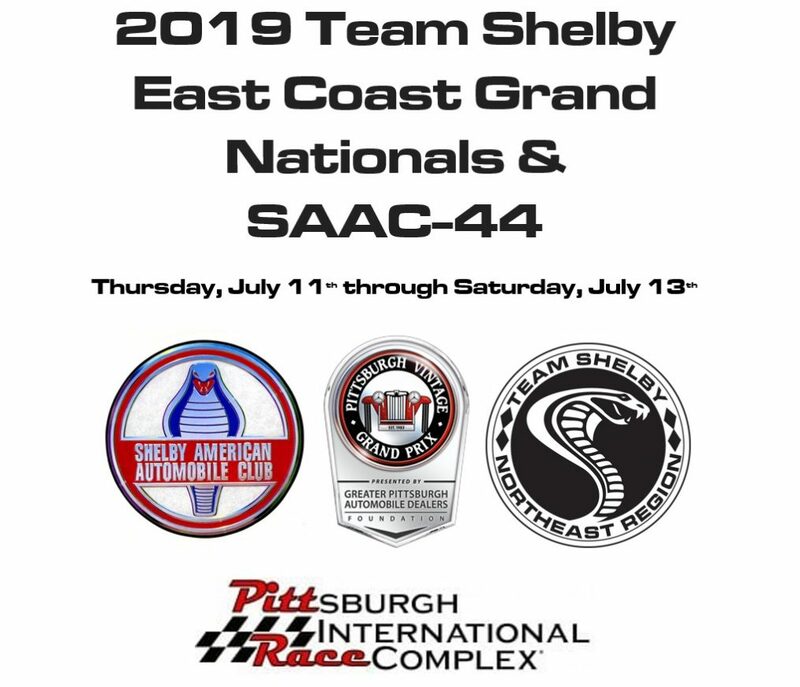 Team Shelby Northeast is proud to be one of eight domestic regions – leading Shelby enthusiasts across the country, and across the world!